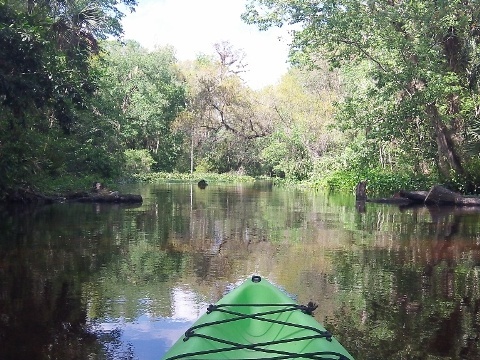 With some of the best kayaking anywhere, Central Florida is a mecca for eco-tourism, providing a natural alternative to the theme parks. East along the Atlantic, the Space Coast is defined by the Indian River Lagoon and Merritt Island National Wildlife Refuge. 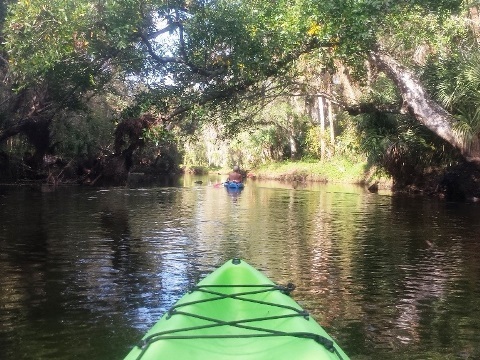 Moving inland, freshwater springs and creeks offer a wild Florida experience by either kayak or canoe. Here, the vegetation begins to change and a semi-tropical feel emerges. 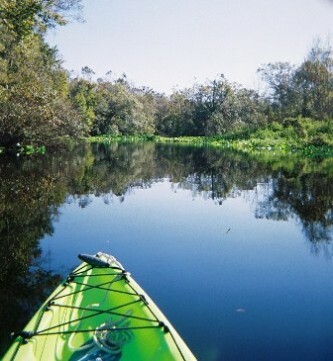 All paddling spots are unique in their own way. 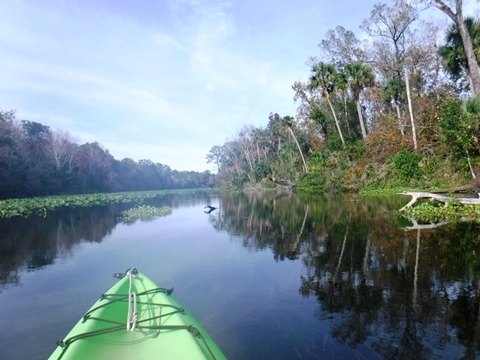 Some lakes are ideal for paddleboarders. Select a destination for all details.